This Edition contains the first two books of the Fairy Tales & Ever Afters series in one compilation! It ain’t easy being the only Fairy Godfather in existence, especially when the Fairy Godmother of your dreams wants you kicked out of the program. Tiernan is given his hardest assignment yet – get a girl by the name of Cinderella her HEA or lose his status as a Fairy Godfather. His supervisor for this job is none other than Reina, the one woman he’s interested in and the one woman who wants nothing to do with him. 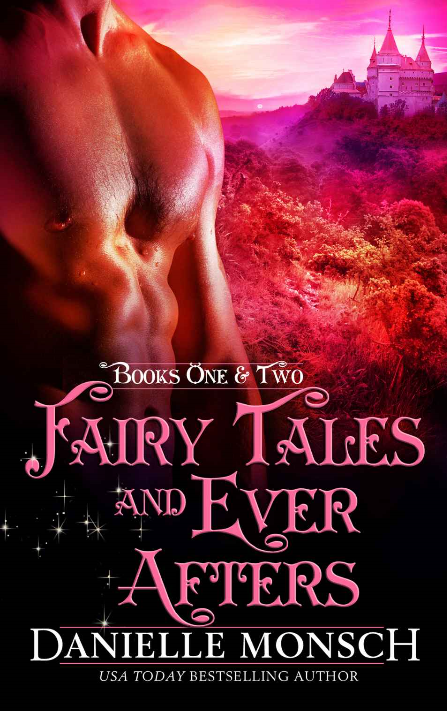 Well, Reina better watch out, because Tiernan has decided Fairy Godmothers deserve to have Happily Ever Afters too. When a Beast gets a chance to become a Beauty, he takes it. Benton never cared what anyone thought of him until Nissa entered his life, but to win her love he would do anything, including make a wish to a Fairy Godmother to change himself. Now he is everything he wasn’t before – handsome, charming, and desirable. But does Nissa really prefer beauty, or will she fight to get her beast back?